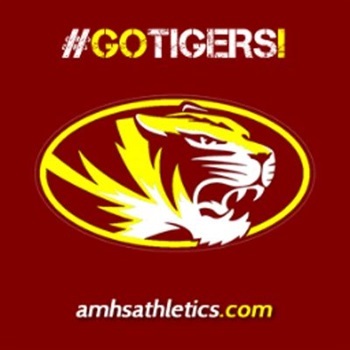 Pipe Creek Radio is proud to announce the we will be broadcasting the Alexandria Monroe Tigers high school varsity basketball games. If you know anyone that is interested or if you are interested helping us with the broadcast. We are looking for 2 people who are interested in calling all the Alexandria home games this season. If you are interested, contact us at radio@pipecreekradio.com. What channel is pipe creek radio. We are internet based as of right now because there isn’t the money available, nor an open time for a low power community radio station in town. We would love to move into that direction but as of right now this is where you can listen live. Will this be boys and girls varsity ?